When I was a fifth grader, I was very lucky to learn a programming language meant for kids. I loved the idea, where kids are encouraged to use their logic and pour their imagination into a kid-friendly user interface, meant to wipe out the perspective where coding is a complicated procedure, done only by expert programmers. I see this as an opportunity for kids in the future to like coding. That is why I want to teach kids how to code. Years later, I became an instructor in a startup company with a mission to teach programming to kids. I work with many platforms, designed to be kid-friendly. CodeMonkey is one of the most effective tools I use to teach kids how to code. 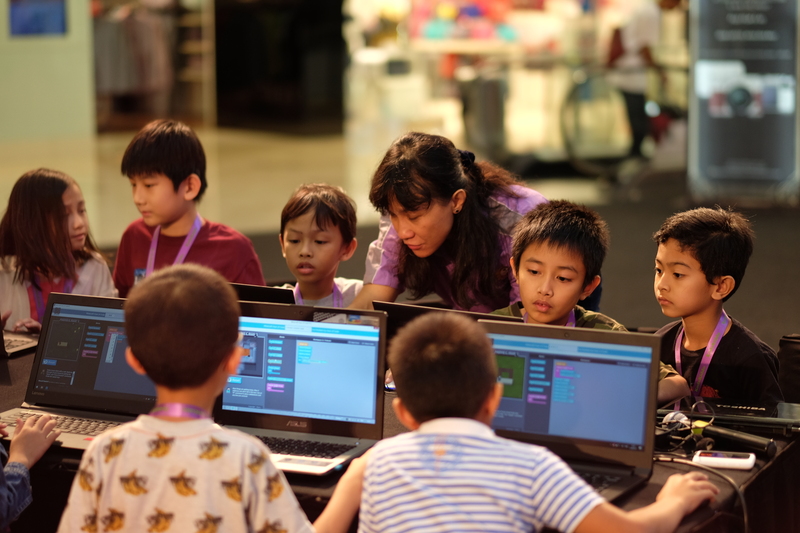 Kids learn how to solve problems using a programming language designed to be easily understandable. Kids don’t take long to understand the language, and managed to pass the levels in no time. They were also taught how to make a simple Platformer game with interactive instructions, which helped our students understand the concept seamlessly. I am very thankful for Codemonkey. Codemonkey has made one of the best modules to teach kids how to code. 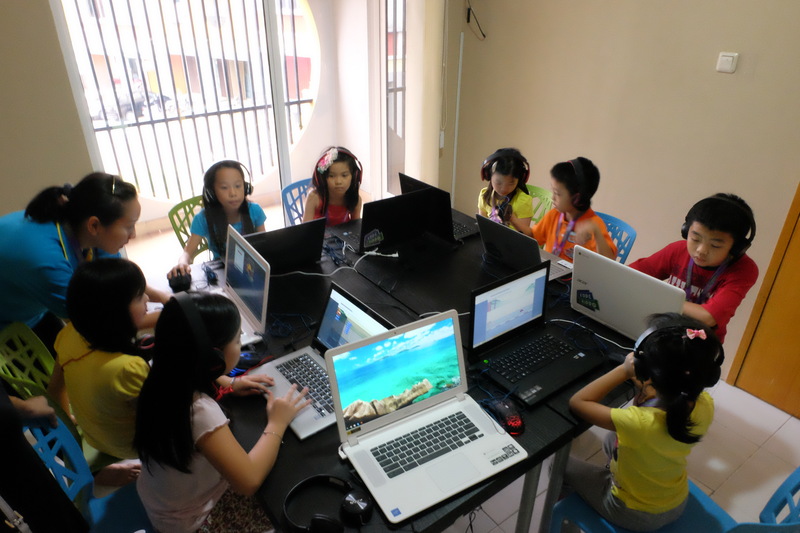 Through their interactive tutorials, challenging problems, and kid-friendly user interface, kids around the world these days become less-intimidated by programming. 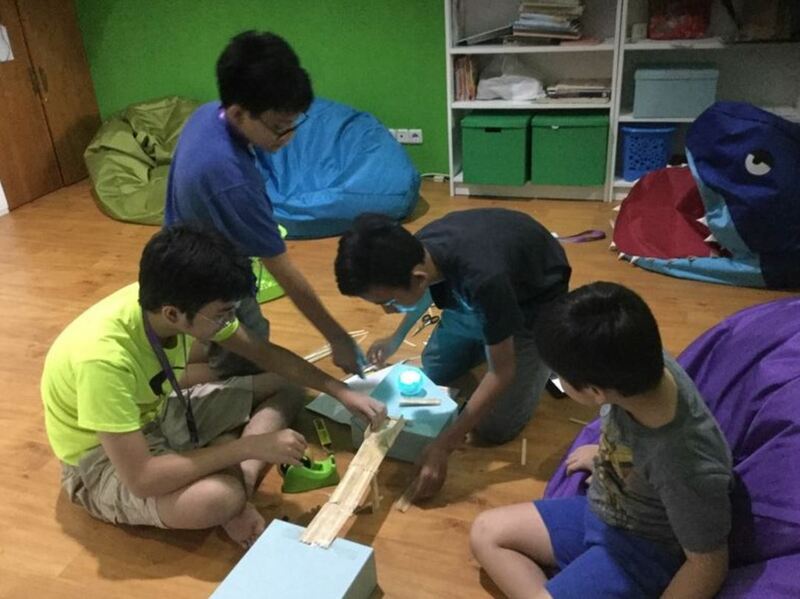 They can now see coding as a fun way to pour creativity through logical set of instructions. I am a connected educator. Back when I was pretty new to being an educator, I didn’t really know most of the platforms used by the kids. To make sure I can keep on track of my students, every time a student raised their hand to ask, I would examine the platform they used, and if some things were still not clear for me, I would search for it online. I continue to do this, and eventually, I got used to learning quickly online to help my students. Back in my days, kids learned school subjects by listening to their teachers, working on their assignments, and asking questions if something ws not clear. But years later, when I begin teaching a new generation of kids, they happened to be very advanced, compared to students years before them. 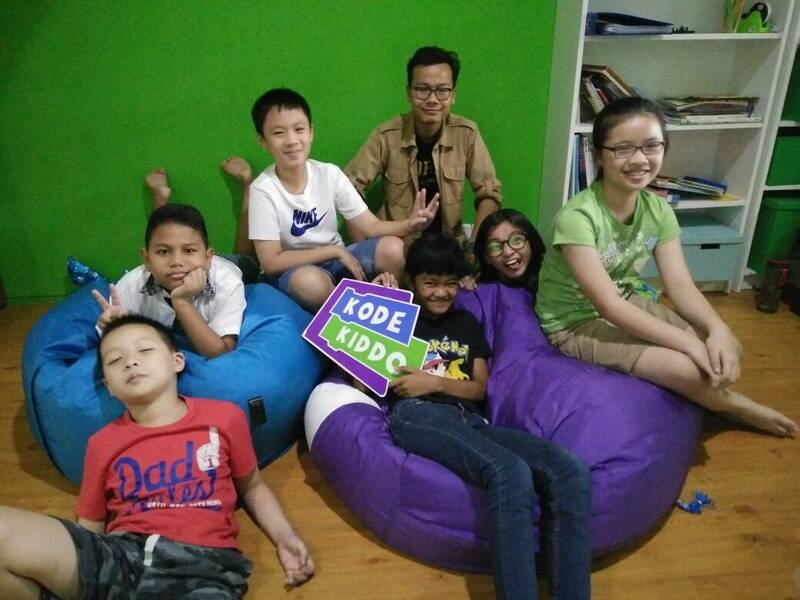 Today, they learn subjects by just searching online and paying attention to the given tutorials online. They have become more efficient in learning than students years ago. We don’t need to teach kids these days in a conservative method. The era is changing; where kids are learning how to adapt to technology. They gather and process data faster than we could, back in our years. Let them explore the technology you would like to introduce, and they might operate it better than you in no time.